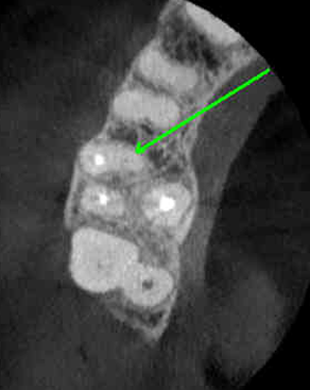 Well, we have all had the chance to view many radiographs. I love the fact that when I began dentistry the digital world was only briefly imagined and not yet realized. We would develop and fix images on film, some of us still do. This post encourages the requirement for a thorough oral history and exam! 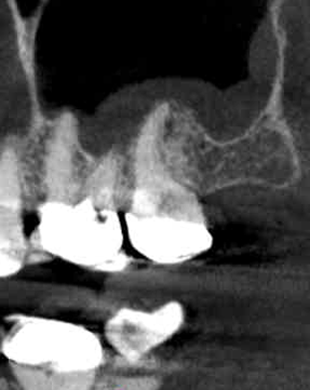 This patient presented with acute odontogenic symptoms for the last 12 hours. 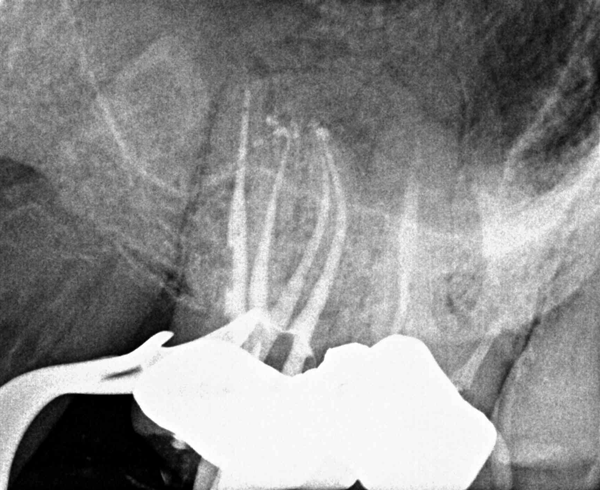 A complete battery of endodontic testing was completed with the salient symptom duplicated in the chair utilizing percussion sensitivity testing. 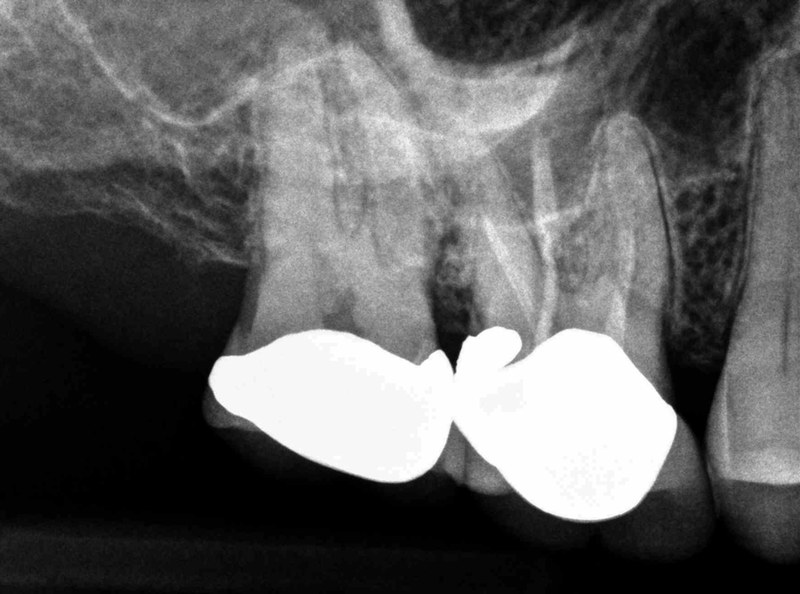 The 2nd molar crown had been cemented 8 months ago. 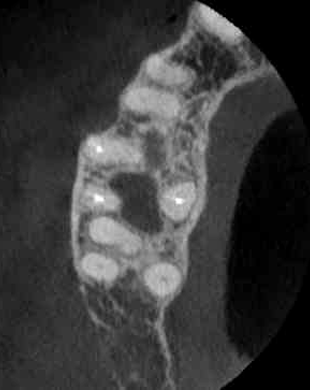 If a clinician were to assign too much credibility from radiographic images, they can have unpredictable results. Look which tooth turned out to be the “Culprit”? 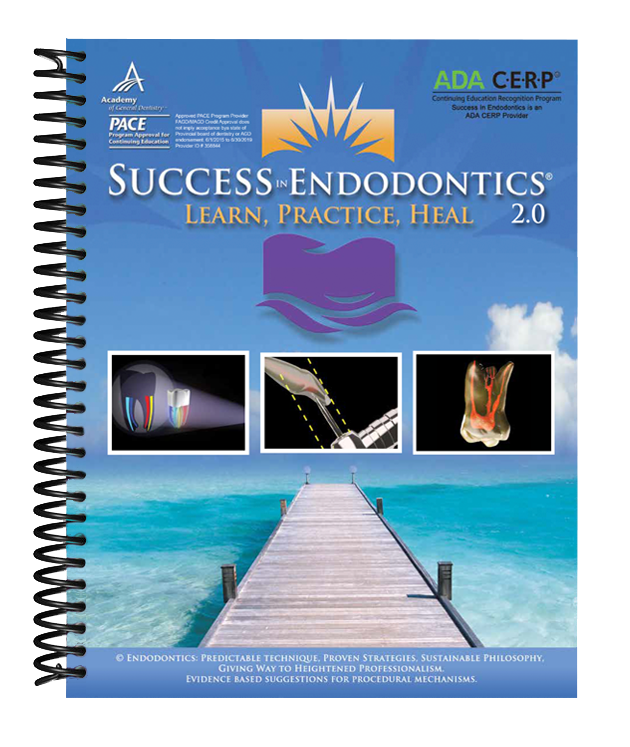 Yes, they where advised to have an endodontic reevaluation and probable retreatment down the road. 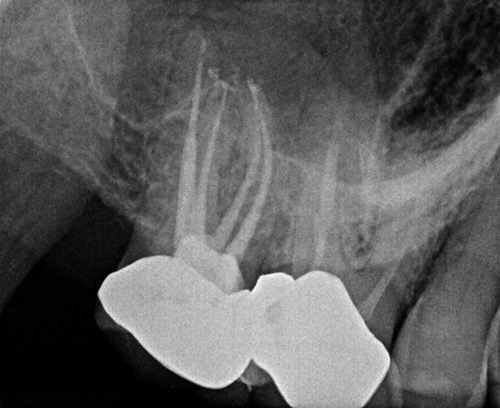 We saw this patient for a one-week follow–up, and they were completely asymptomatic and happy with their “root canal result”!